Samsung may have accidentally revealed the fact that it has another Galaxy S7 model waiting in the wings. The latest version of the Samsung Level app mentions the Galaxy S7 Active in its list of supported devices, all but confirming its existence according to a recent report from SamMobile. As of writing, the app hasn’t been updated to omit the Galaxy S7 Active. Samsung launched its first Active device in mid-2013, a variant of the Galaxy S4 known as the Galaxy S4 Active. At the time, Samsung’s standard Galaxy devices didn’t feature protection against dust or liquid, thus necessitating the Active line. This year, however, Samsung added dust and liquid resistance to the standard Galaxy S7. That may be reason enough for many to select the standard S7 over the Active although the latter will likely offer additional safeguards and other bonus features to make it worthwhile. The publication believes the Galaxy S7 Active could arrive with military-grade protection (MIL-STD-810G) from liquids, particles, drops and more. 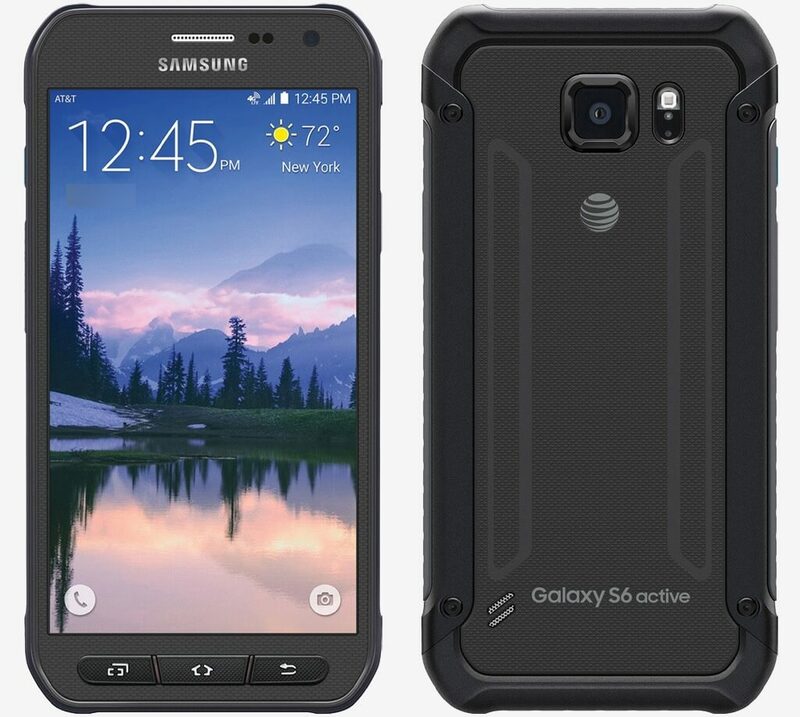 What’s more, if the Galaxy S6 Active is any indication, the new Active device will likely include a higher capacity battery and a beefier chassis which would negate the need for a case. The bad news, however, is that it might be limited to AT&T subscribers in the US. No word yet on when Samsung plans to officially announce the Galaxy S7 Active or how much it’ll sell for.